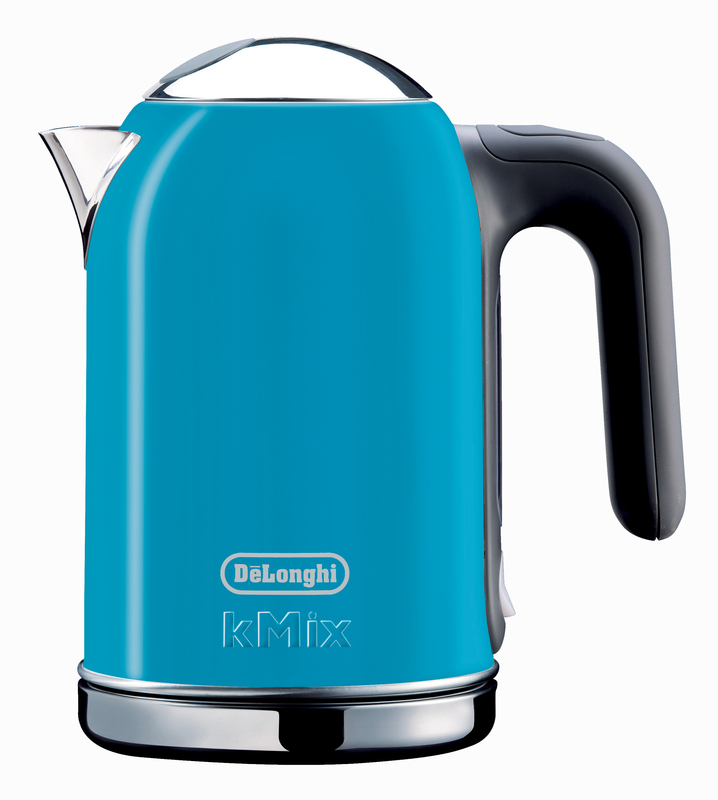 When it comes to getting your mornings started right, De’Longhi’s got you covered with its new kMix Breakfast Collection that adds a spot of bright color on the countertop of a dorm room or first apartment. 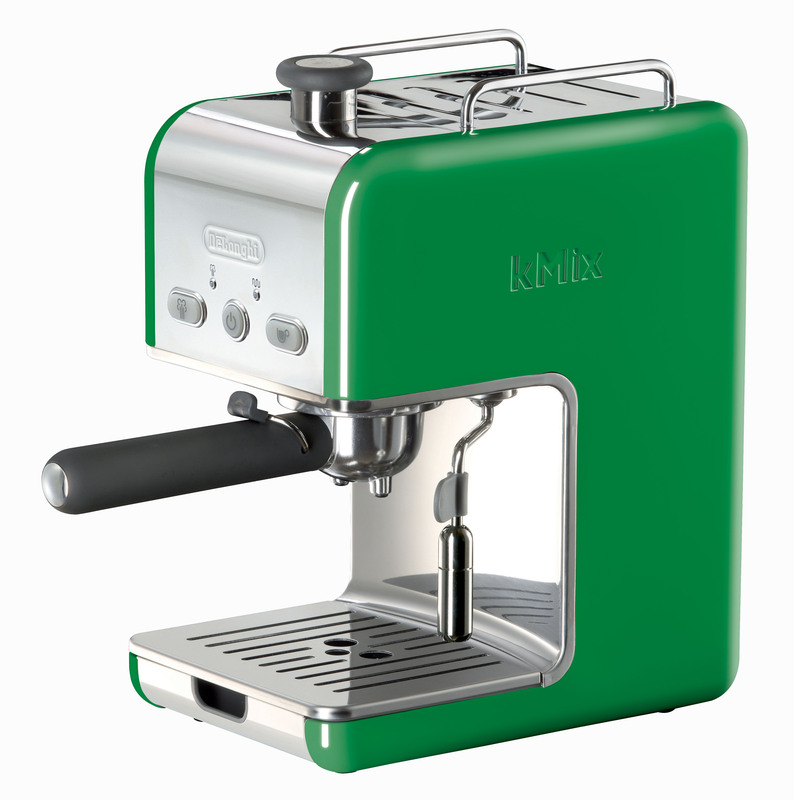 The collection includes a pump espresso machine with a $299.95 MAP point. 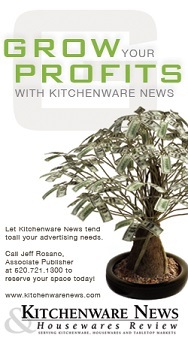 The five-cup drip coffee maker has an MAP of $149.95. 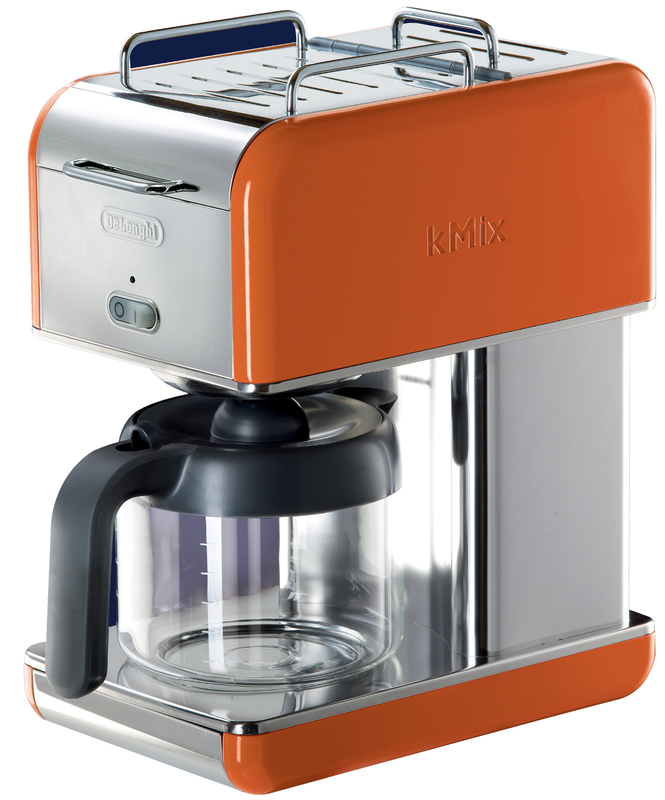 The 10-cup version has a $169.95 price point. 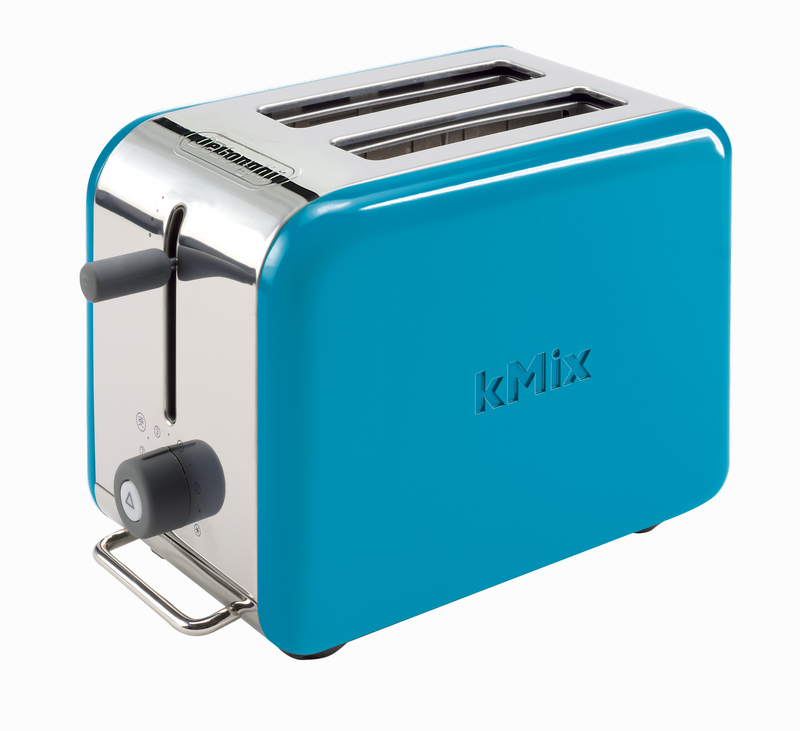 The two-slice capacity toaster has an MAP of $99.95. The MAP $99.95 kettle has a 1.6-liter capacity. This patented automatic 15 bar pump-driven cappuccino machine features a cup warmer, milk frother, energy saving function, and illuminated FlowTop buttons. 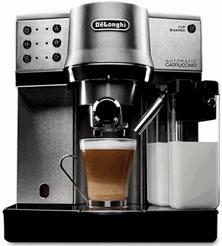 This entry was posted in Appliances and Small Electrics, Small Electrics and tagged cappuccino, coffee maker, De'Longhi, electric kettle, toaster. Bookmark the permalink.